High Heeled Giants is a duo consisting of Helle Larsen and Øivind A. Sjøvoll. Helle is a singer and composer in the indie-rock band Jadudah, which have had quite a success in Norway with their debut album "Strangers" and new single. Øivind on the other hand comes from the underground electronic scene. He has released and album and several singles under his Kohib alias on Beatservice Records, and on profiled labels like Paper and Sprechen (UK), and SpinSpinNYC (US). Hes music is ranging from electronica and electro-dub on the Beatservice album "Make Fire", to housey dancefloor grooves on his lates EP's and singles. On this collaboration project, he returns to his electronica roots, this time with a melody-oriented approach. 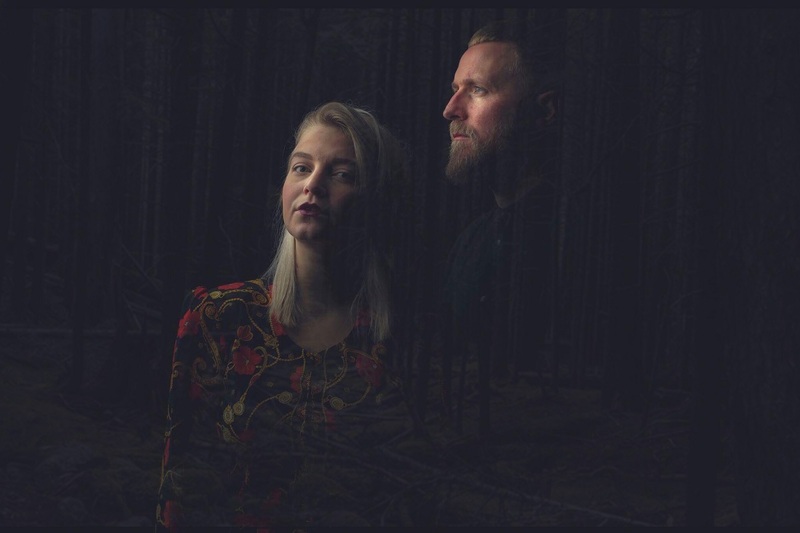 Helle and Øivind makes music as if Nick Cave and Fever Ray was left alone in a distant, deserted Norwegian fjord. Moody, pompous and playful. "Fake Ventetta" is the first taste, more will come in the autumn, and album in 2018!